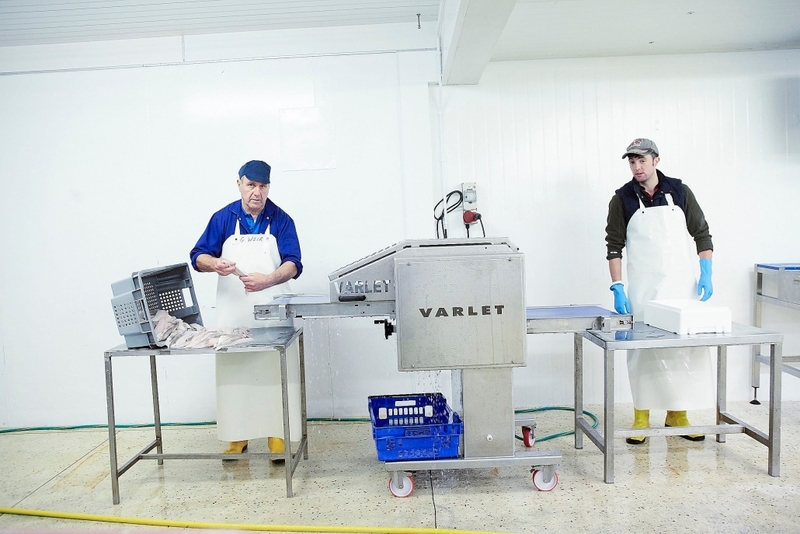 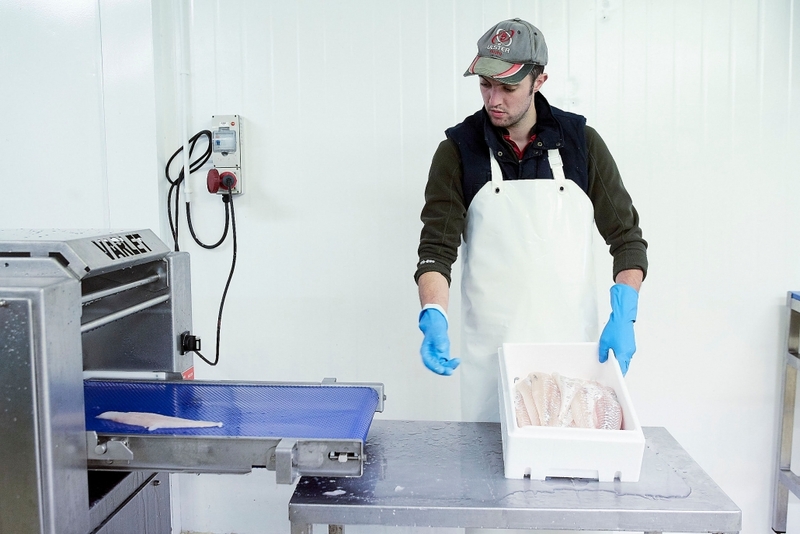 Awarded funds to purchase new fish processing equipment. 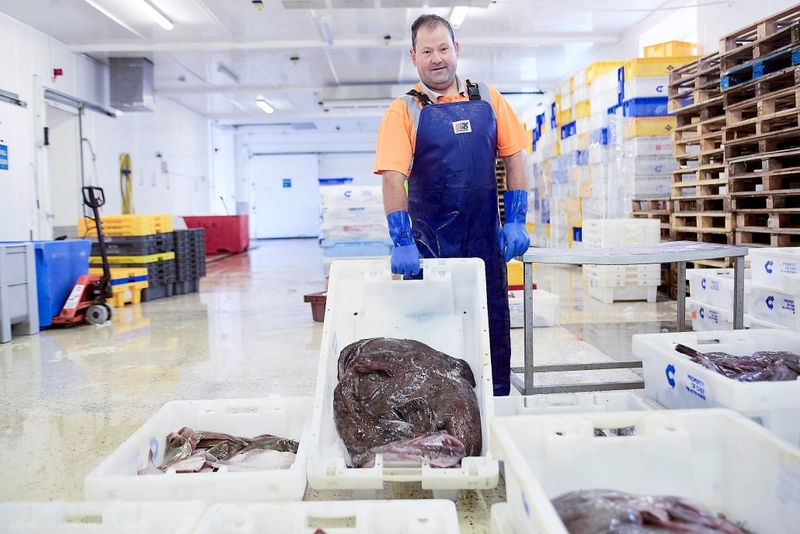 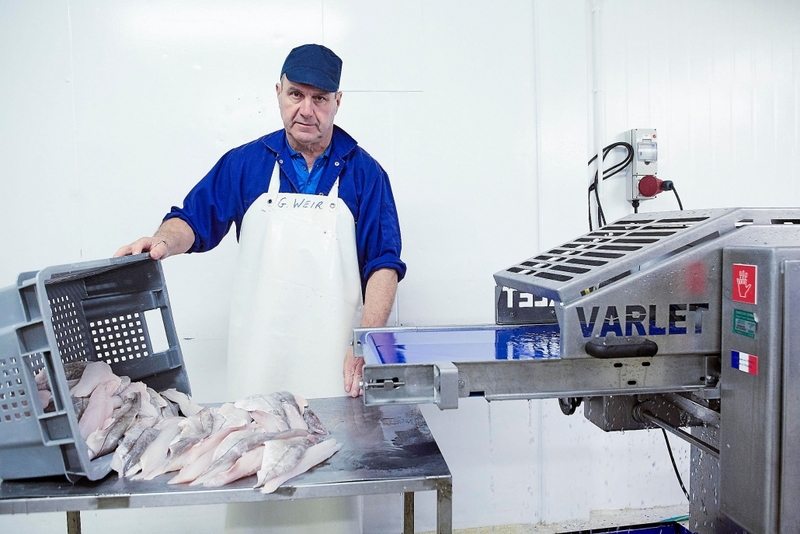 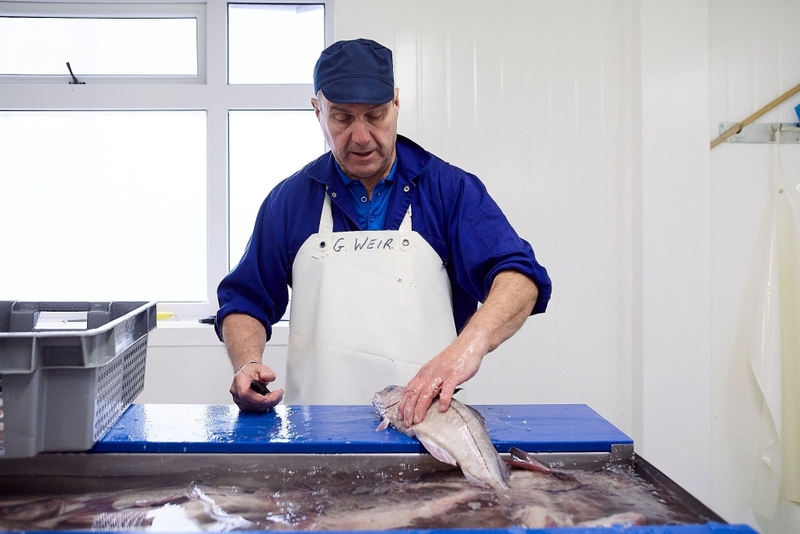 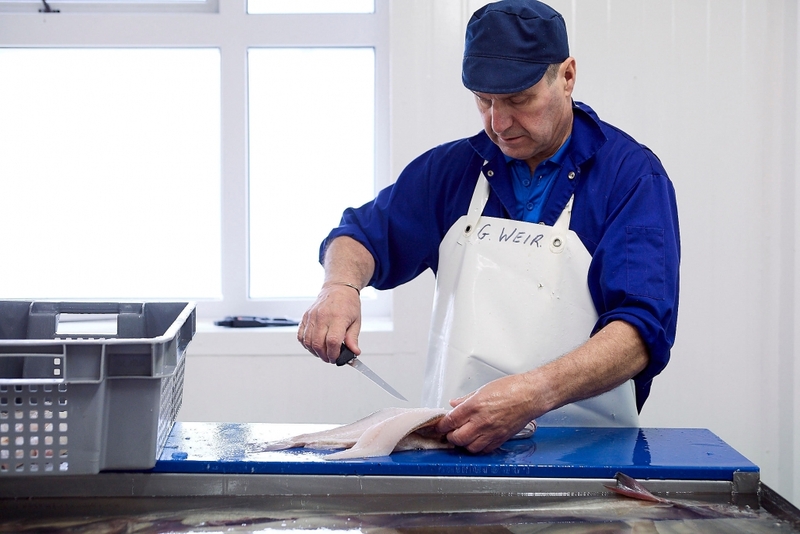 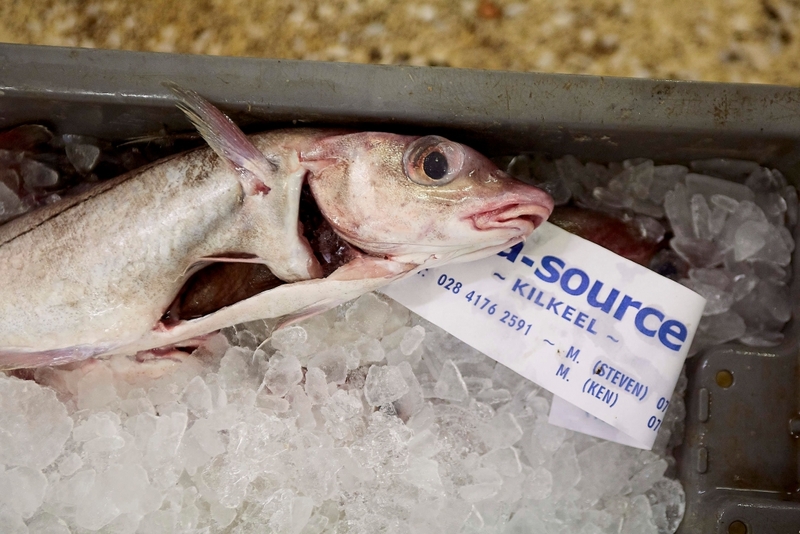 “Our objective as a company is to support the local fishermen by maximising the value of their landings. 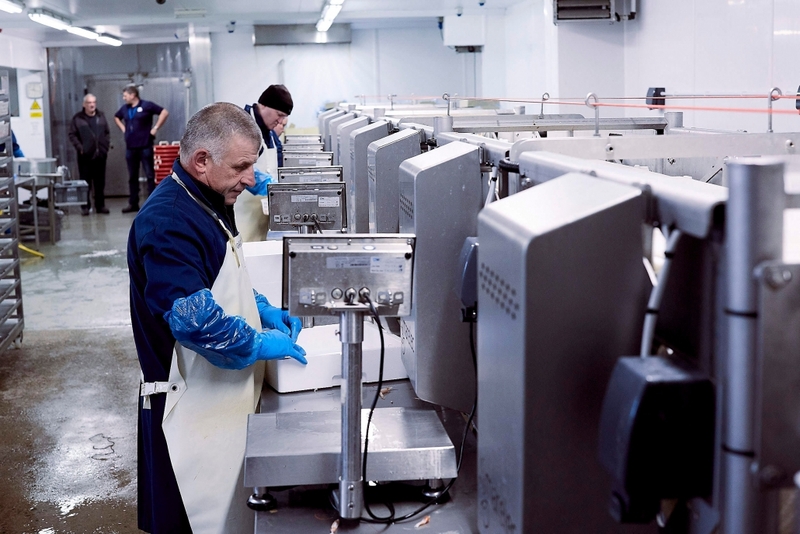 The assistance from West of Morecambe Fisheries fund is a key element in our ability to invest in new equipment and processes. 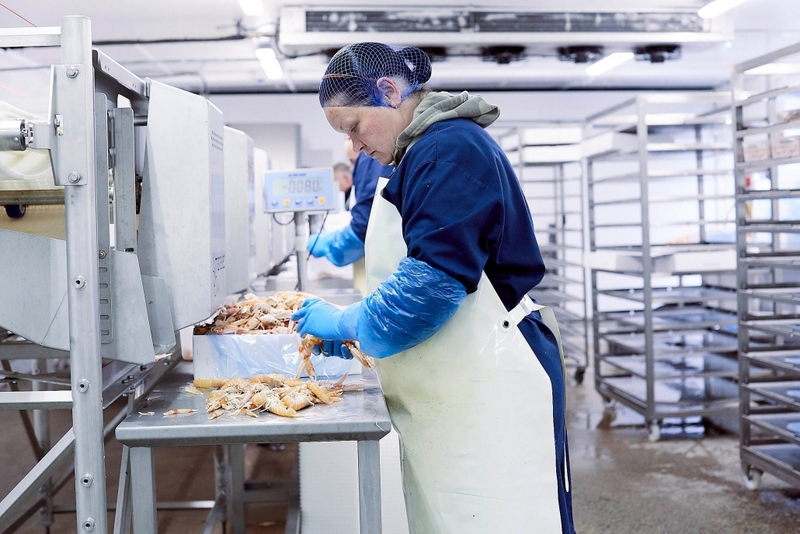 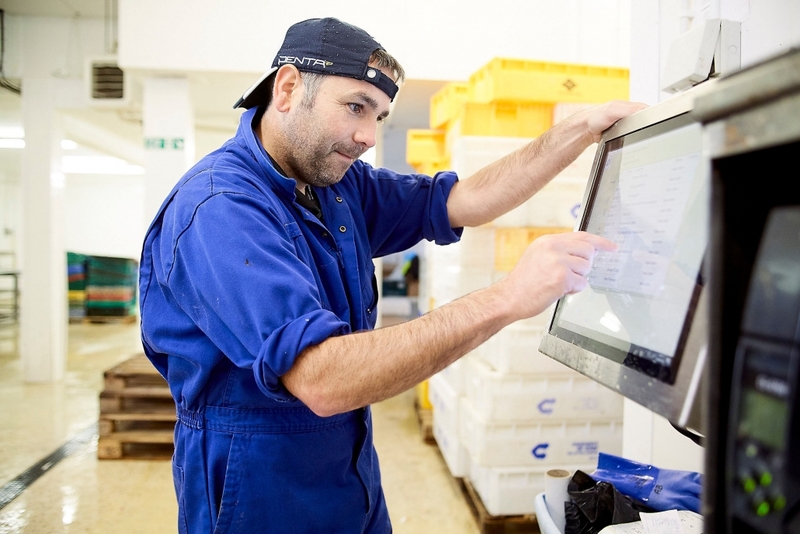 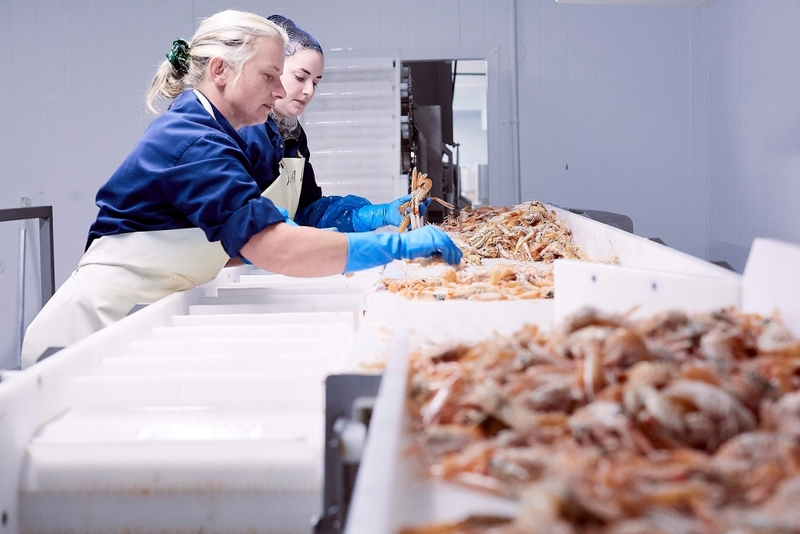 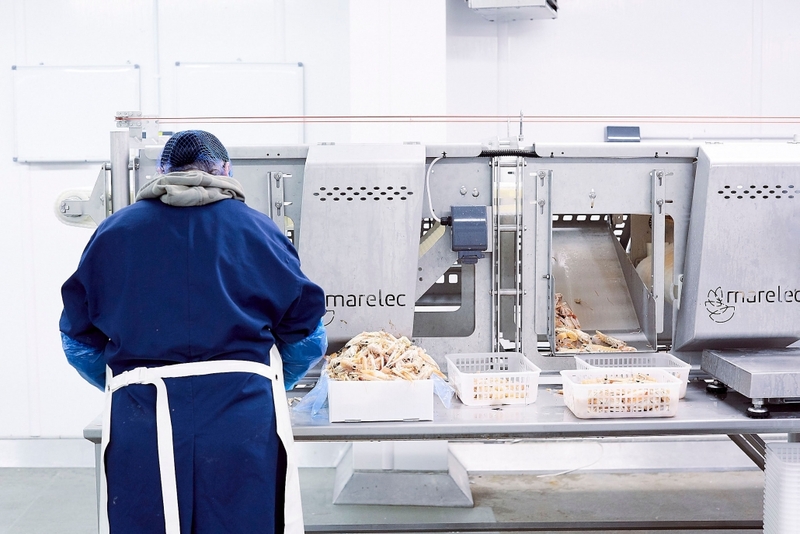 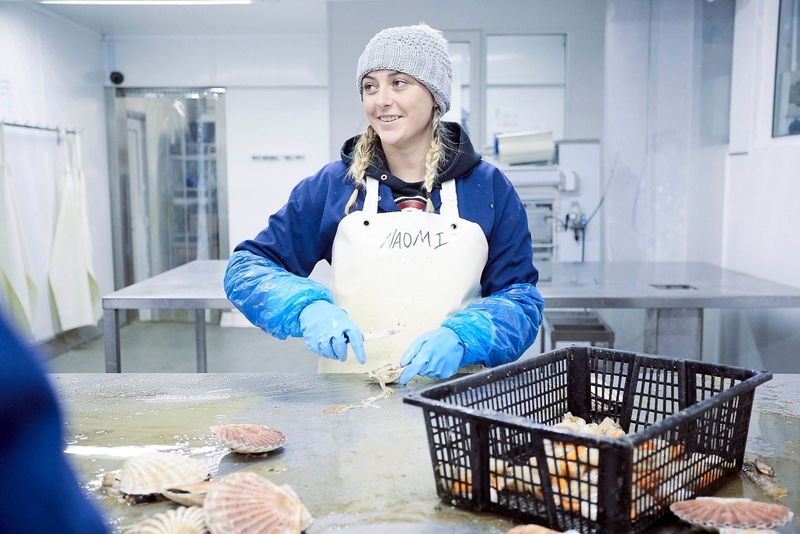 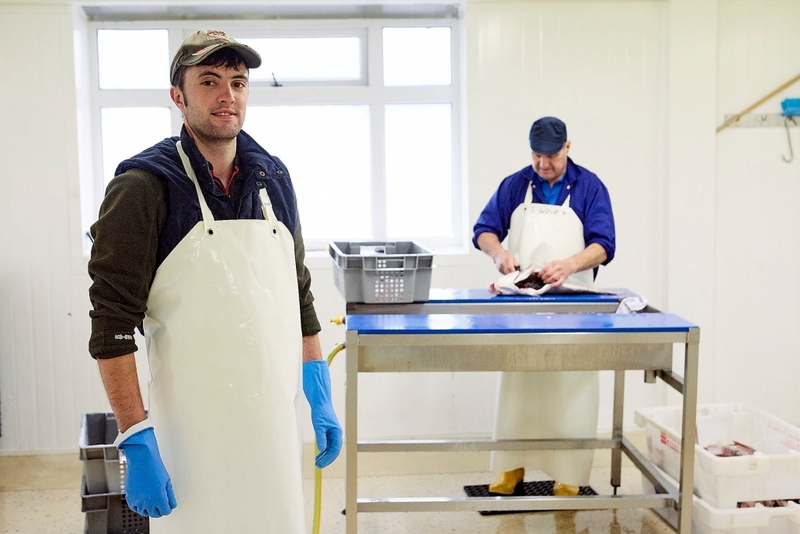 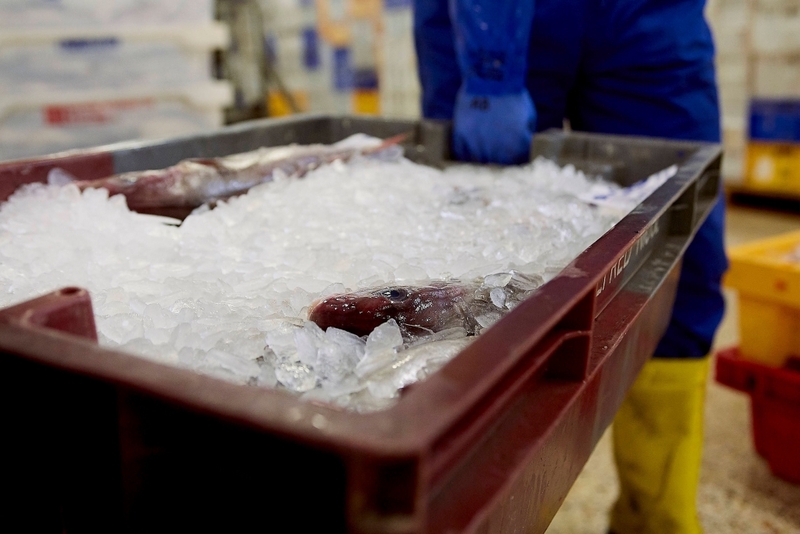 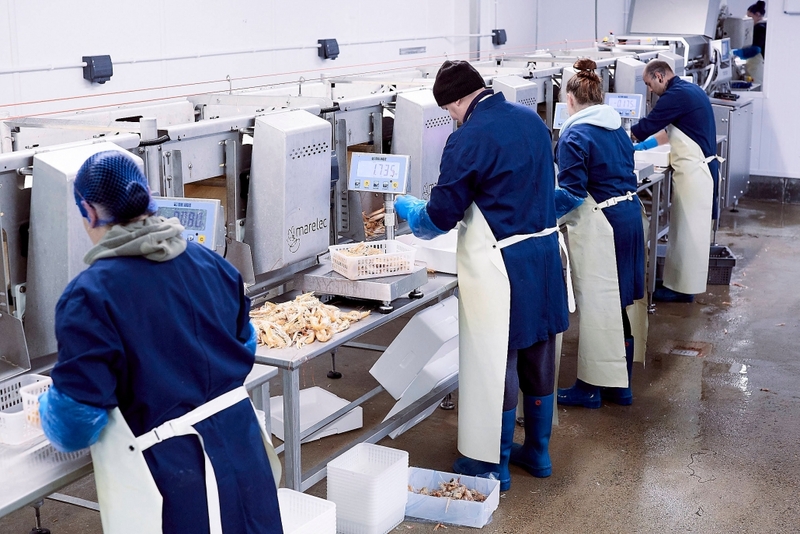 This recent funding will support a significant capital expenditure programme, which will enable us to service new markets and also to improve the handling and processing of the catch.